Proven enterprise solutions and services tailored to fit the needs of our customers. Damco implements packaged solutions helping enterprises to streamline processes, strengthen cross-departmental functioning, enhance organizational efficiencies, and increase ROI. Our deep domain expertise, rich knowledge of business processes, a large pool of technical and functional consultants, proven deployment methodologies and tools makes us a partner of choice for implementation of various third party packages and solutions. Damco has deep experience with a wide array of enterprise solutions for both enterprise and mid-market customer base, which maximizes throughput and increases business agility. 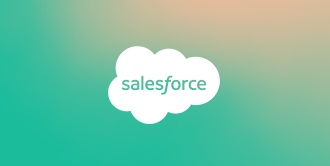 Damco's global Salesforce practice helps organizations increase their agility through increased social interaction with customers, more collaborative relationships with partners, and more flexible and user-friendly enterprise applications. Damco enables clients to leverage the power of Salesforce to meet their most complex business and technology challenges. Gain control of your enterprise, manage demand and supply channels and build a stronger CRM with Damco's expertise on high-impact Microsoft Dynamics AX, NAV ERP, and CRM solutions. 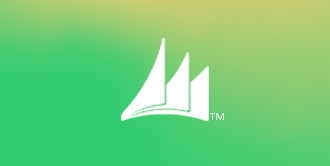 Damco's expertise on Microsoft Dynamics AX, NAV and CRM coupled with our deep industry knowledge, instills a sense of certainty in our clients. As a Microsoft Certified Partner, Damco has established a dedicated Center of Excellence for Dynamics AX, NAV and CRM products for technology tracking, solution development, and delivery assurance.